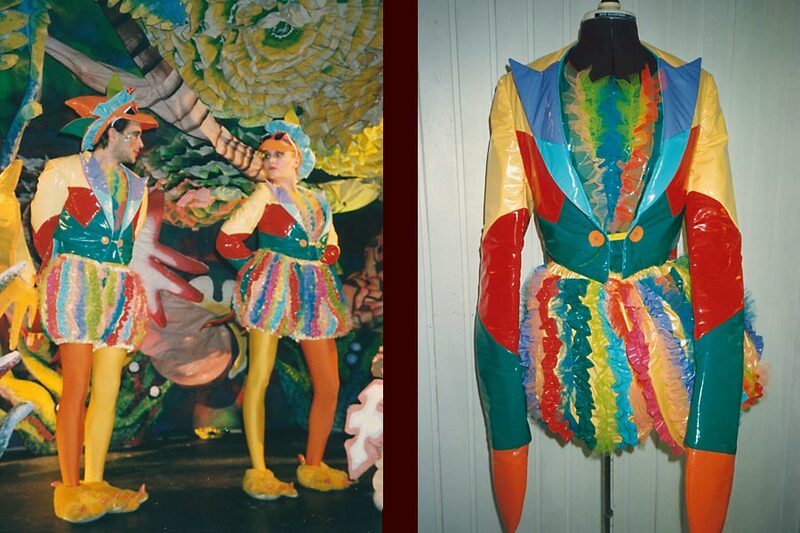 In Monika Seidl's Costume Studio, the costumes are developed from the first sketch to the final costume. Whether one needs a 13 foot tall dinosaur or a headdress - every costume is created thoroughly with love for the detail. 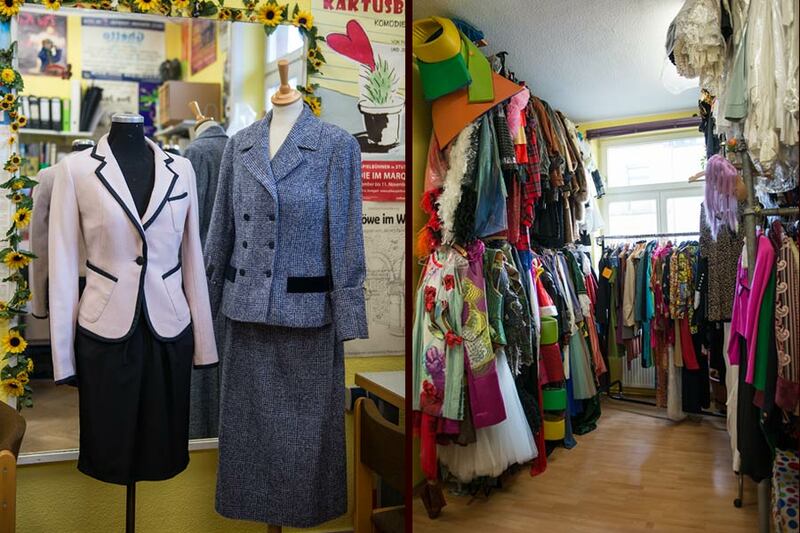 All kind of costumes needed for theater and film can be offered. 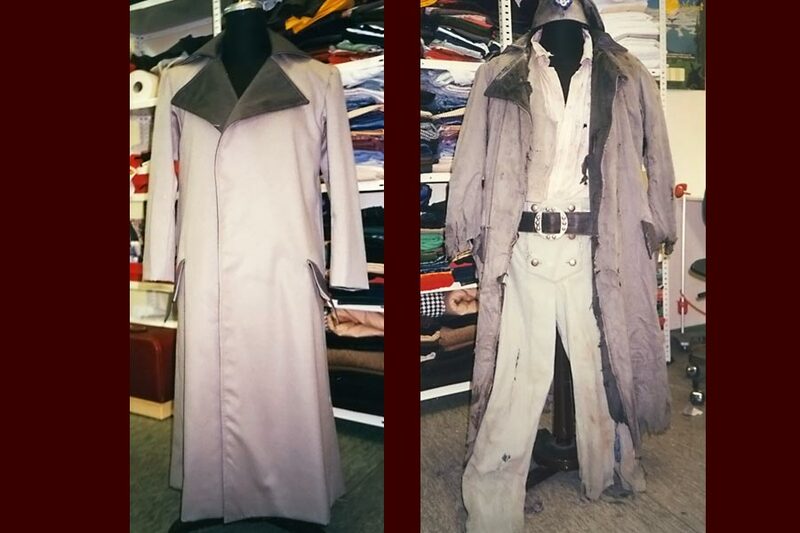 For the "aging" of costumes and fabrics (patina), there is a separate room within the studio. With the creation of a costume, which is to express the character of a figure, great importance is attached to aesthetics, individual proportions, storage life and – regarding historical outfits – historical authenticity. The individual and flexible work flow allows a high quality manufacture. During the production process, the design is transferred correctly into a made-to-measure pattern. Monika Seidl masters the design field as well as the total costume domain organisation. Depending on the work to do, a team of qualified and experienced freelancers are available. 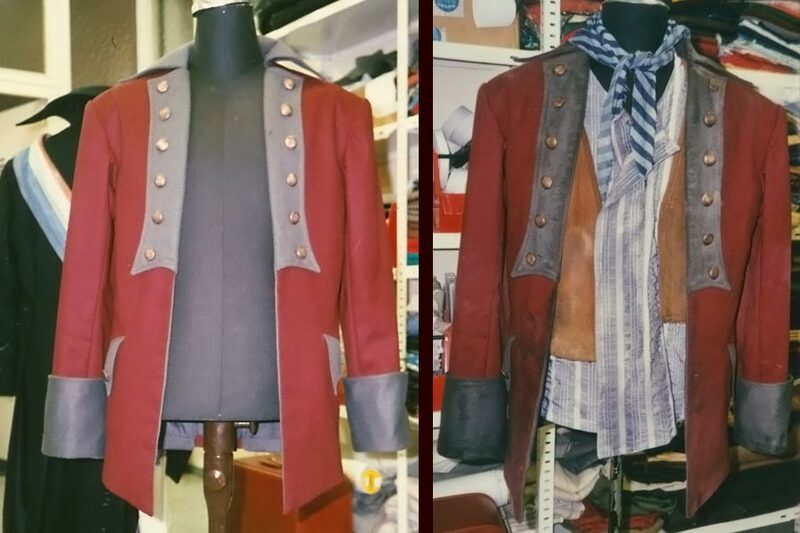 The Costume Studio is specialized in " Quick Change Costumes " and magic costumes. Together with illusionists she develops new trick variations. 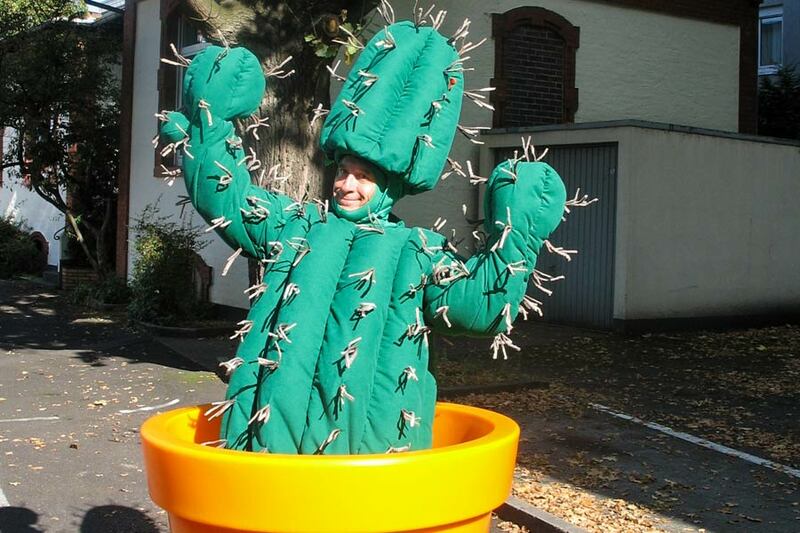 Furthermore, it is possible to lend nearly every kind of costume.